The concert is a well-received, standing-ovation success that will have Alain rubbing his hands in glee back in Montreal. The BBC Scottish Symphony Orchestra plays Brahms. 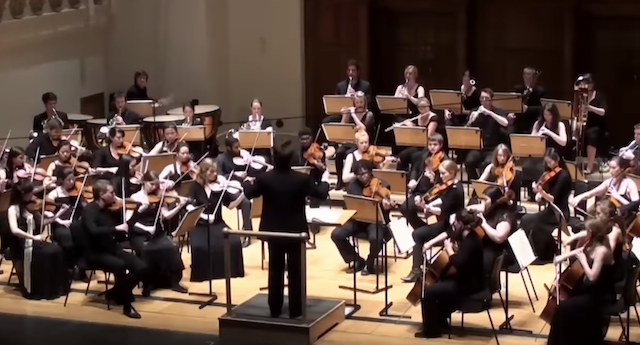 Watch HERE: Brahms Symphony 4, second movement – one of my favourites – performed by the Verdandi Camerata, conducted by Jean-Louis Gosselin.